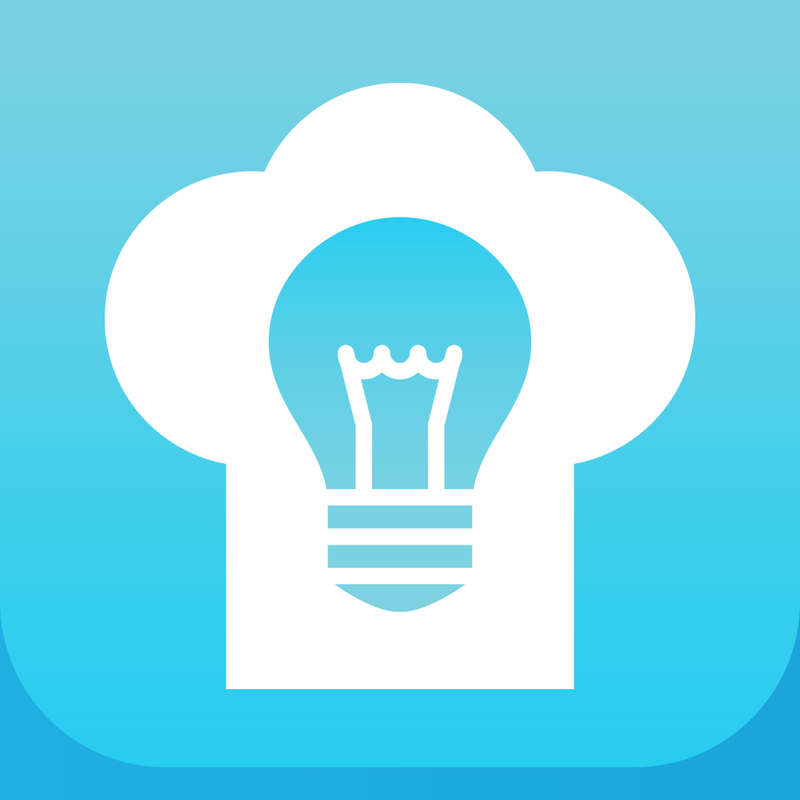 Cookspiration by Dietitians of Canada (Free, 17.7 MB): This variety-filled, healthy, charming, and elegant cookbook app will help you decide upon the perfect dish to cure any craving. To start things off on the right track, the app automatically detects the current day and time, thus providing more preferred and appropriate choices, such as healthy cornmeal pancakes in the morning and mini praline cheesecakes during the evening. However, what if it's a special occasion or your taste buds are tingling for something out of the ordinary? That's covered as well through six different mood and activity suggestions, which lead to the second most enjoyable step, picking the dish. Once selected, time for you to begin the creation process. Each recipe page includes a photo, summary, non-obtrusive ingredients list, easy to follow step-by-step instructions, variation proposals, as well as a convenient and kind calculated nutrition label. Overall, the app features a minimalistic, yet vibrant iOS 7-style UI, automatic and manual day and time selection, wide range recipe catalog by Canadian dietitians with plenty of kid-friendly choices, plus options to separately store recipes as favorites and share through instant message, Twitter, Facebook, or email.